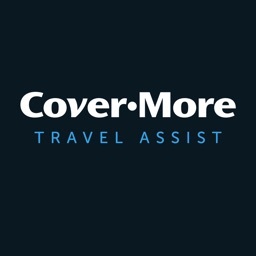 Cover-More Travel Assist by Innate Inc.
Travel Assist helps keep you safe when traveling abroad. 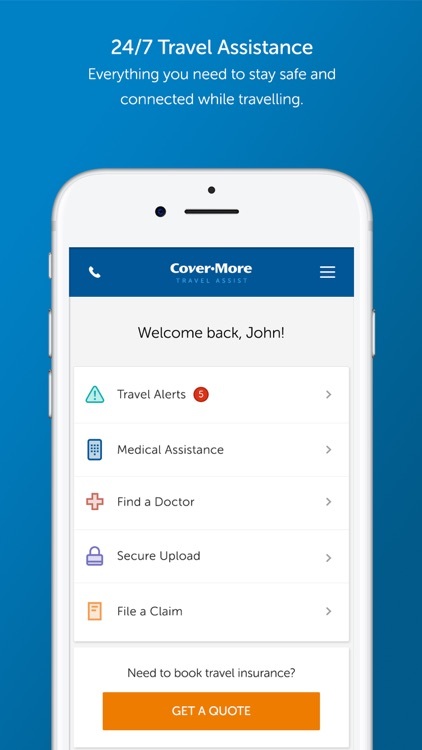 From sending national security alerts in real time to providing 24/7 emergency medical assistance, Travel Assist ensures that any possible health or medical issues that may arise while travelling are handled quickly and with ease. 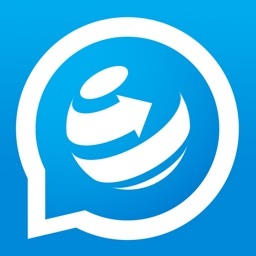 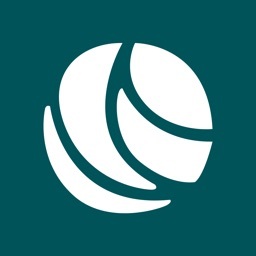 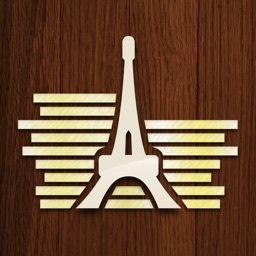 Within this app, you have immediate access to in-depth country reports for every international destination. 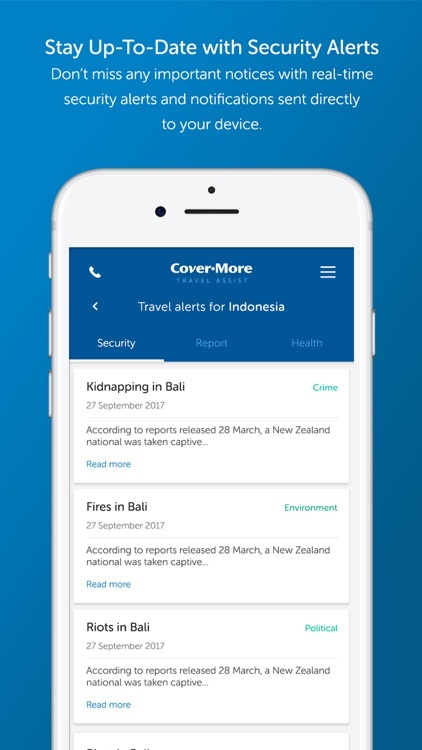 Whether you’re traveling to Indonesia or to Canada, Travel Assist will provide you with critical security alerts, instant travel insurance claims assistance and detailed health and wellness information. 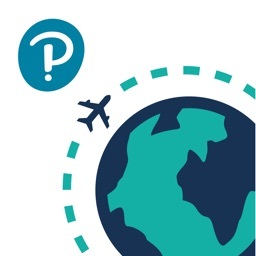 After creating your personalised profile, you can search your travel destination and find a comprehensive list of all pertinent country information you will need while abroad. 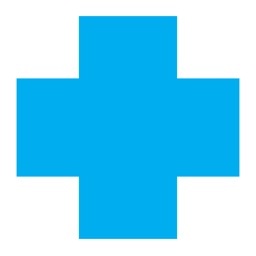 Additionally, Travel Assist allows you to easily find local doctors, read up-to-date security news and locate your nearest medical facilities. Your safety is Travel Assist’s number one priority. 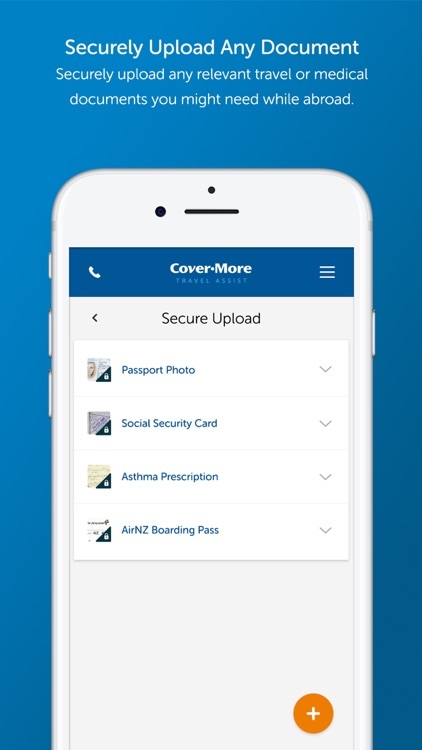 With this app in your pocket, you can travel worry-free.